“Forget about the car companies, this is the original hybrid. A cross between a Scotch Ale, an India Pale Ale and an American Brown, Indian Brown Ale is well-hopped and malty at the same time (It’s magical!). Poured from a 12 oz bottle into an IPA glass. The color is a dark reddish brown, nearly black with little light getting through. A large foamy head is poured, which retains well and leaves heavy lacing. Some carbonation is visible crawling up the glass. Medium bodied; very soft and easy going down, finishing with faint bitterness. The first flavor I get is of the sweet, roasted caramel (probably malts and the caramelized sugars). 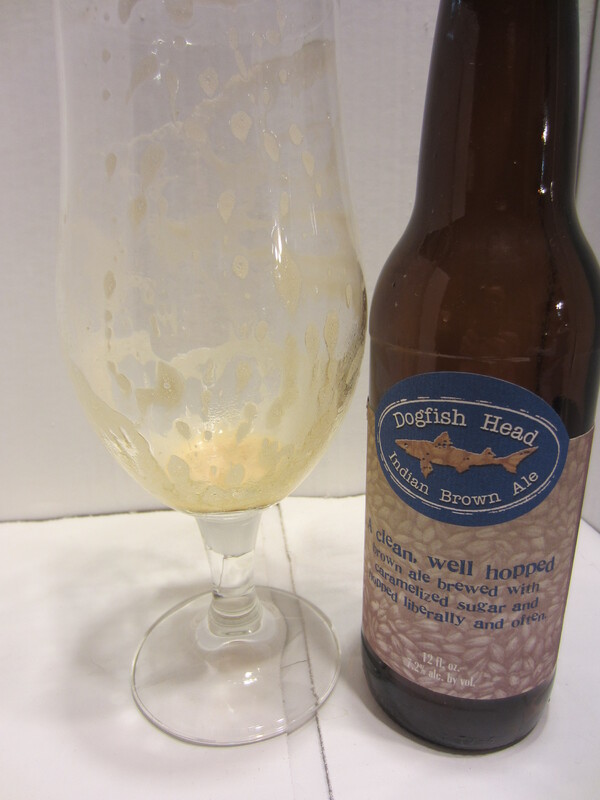 The aftertaste begins with a bit of a grainy coffee ground flavor, followed by a bit of hops mixed with lingering chocolate/caramel combination. Coming from a brewery that specializes in huge hopped IPAs of many different varieties, I expected this hybrid brew to have more of a hop profile than a brown ale one. However, the reverse is true. 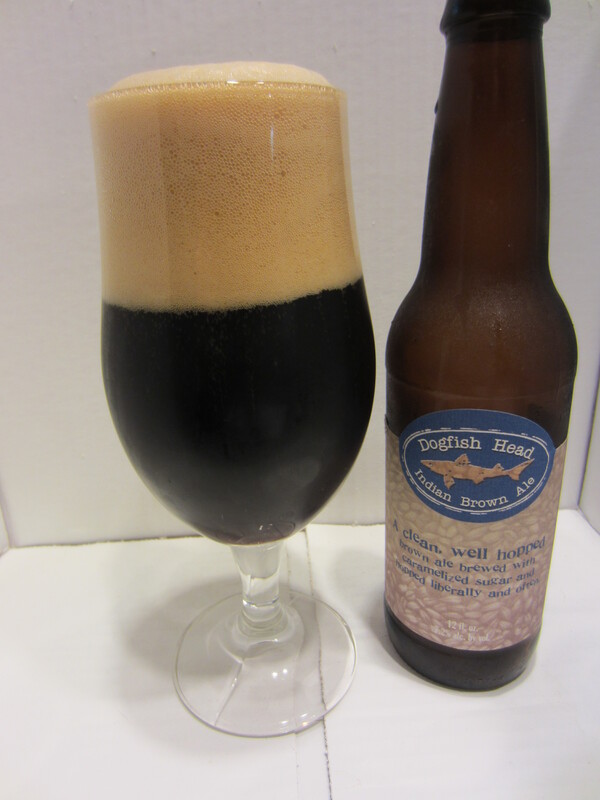 It has just enough earthy hops to balance out the sweet caramel malts/sugar. 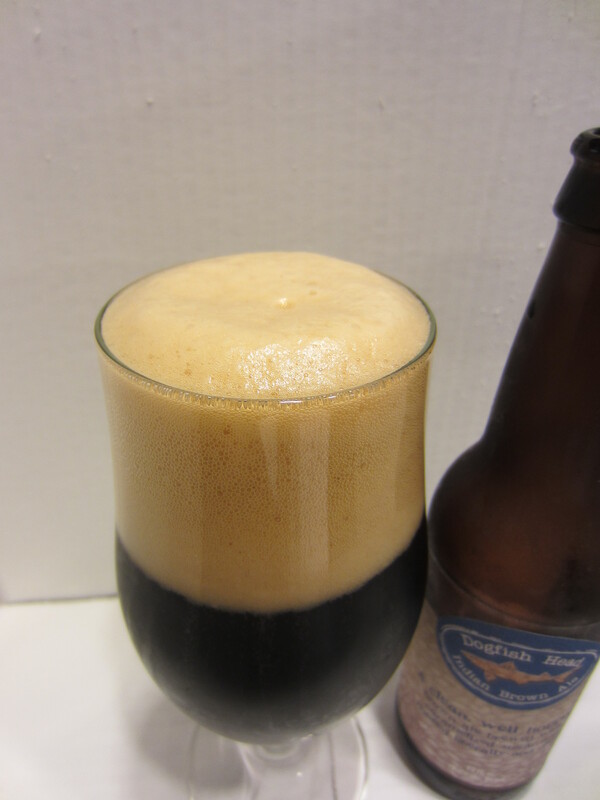 It has a very soft, drinkable mouthfeel that make each sip go down easy. 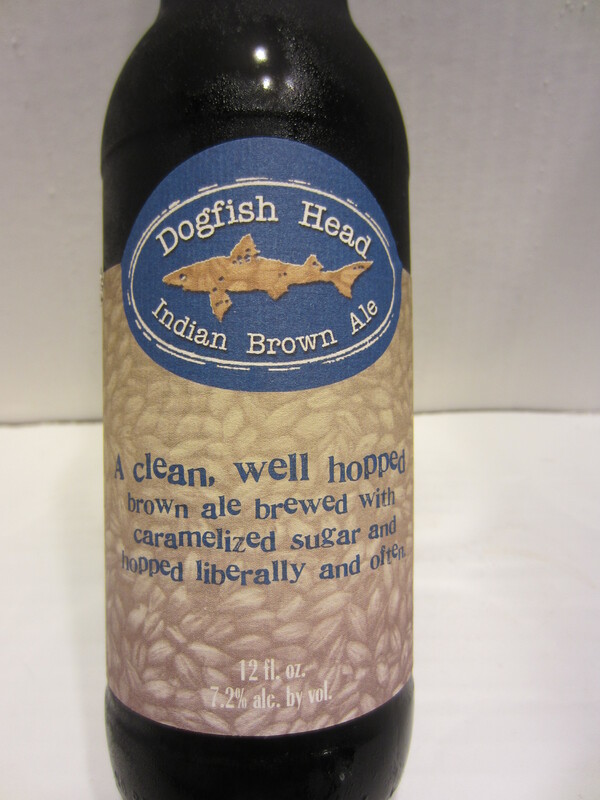 The flavor hybrid is down well, and most beer palates will appreciate this brew. 8/10.